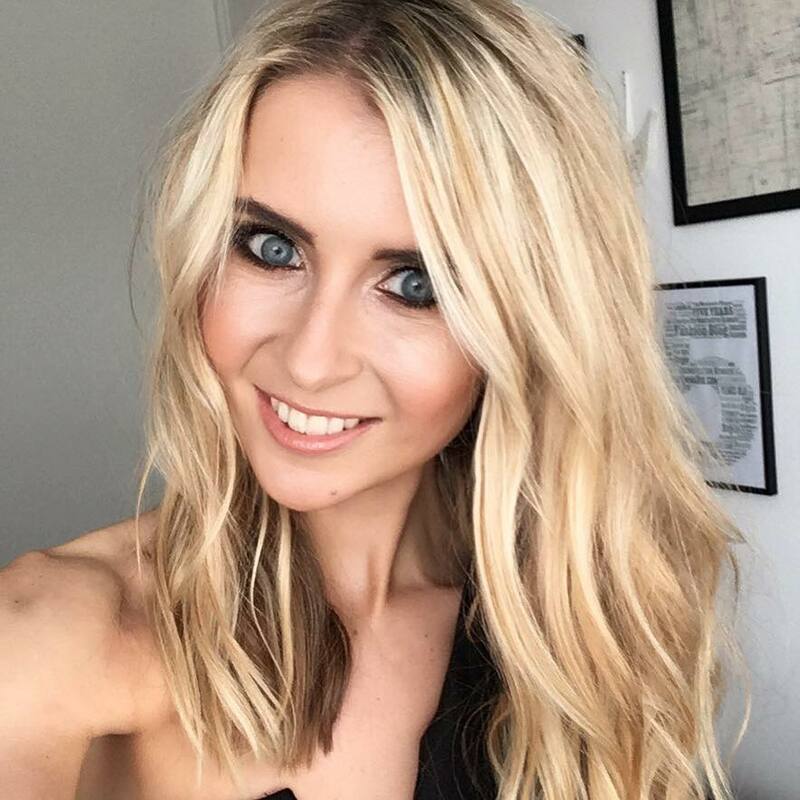 Just at a time when I’ve become obsessed with using toners and serums as my ‘treatment’ step for my skincare regime, I’ve discovered another beauty hero. Introducing Jurlique’s Activating Water Essence – a refreshing water based product which cleanses, hydrates, purifies and conditions the skin. 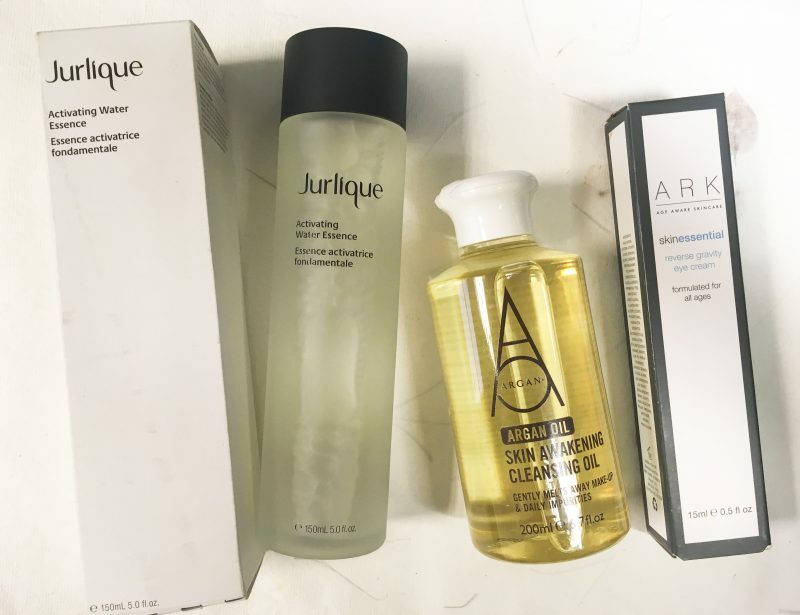 I know what you might be thinking – why use a water based product as a beautifying step when you could just use your cleansers and treatments and rinse with water, but let me explain about this product first. First of all, if you care about the appearance and feel of a product, then this one really is the crem de la crem. It comes in a thick glass bottle, quite heavy to hold, feeling all precious and luxe. 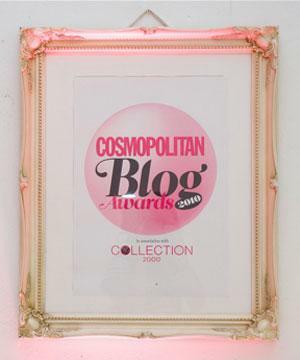 It looks expensive, premium and special – everything I want from a products appearance. 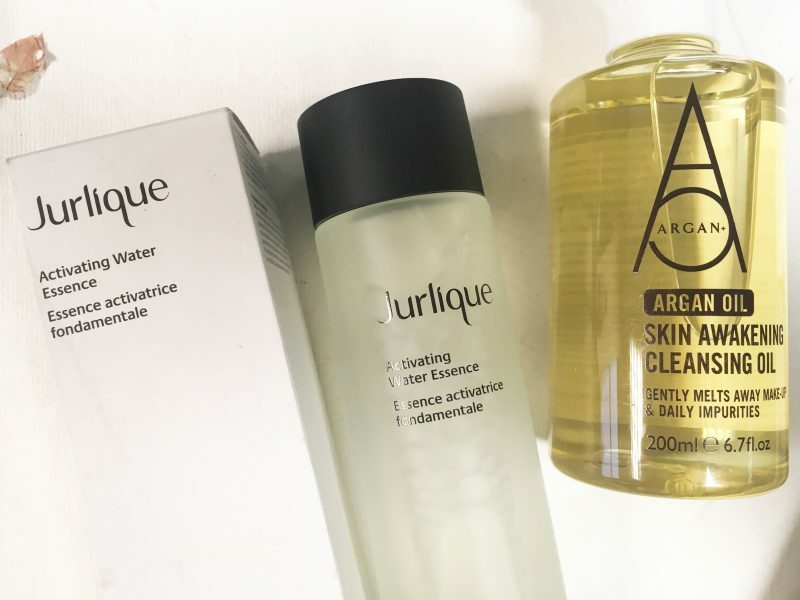 If you care about the look and feel of your dressing table or bathroom shelf, then trust me when I say Jurliques Activating Water Essence is the item you’ve been missing. It’s pure glacier look just looks gorgeous – I literally have mine placed in prime position on my bathroom essentials shelf! So, about the product. The essence water acts as the essential step in every skin care ritual due to it continuously hydrating* (88% of women said their skin felt continuously hydrated* according to Jurlique, based on a clinical survey of 52 women aged 25 to 50 who used Activating Water Essence daily for 14 days. 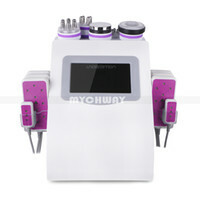 ), softening and revitalising the skin, as it prepares the skin to absorb the full benefit of your serum and moisturiser. So basically, you tip a little onto a cotton round and swipe around your face and neck, prepping the skin for your next treatment product. The products you use afterwards will go that little deeper into the skin, as your skin has been fully prepared to absorb product ingredients to it’s full potential. It’s a natural, plant water-based infusion enriched with highly concentrated, organically grown marshmallow root extract, which is the key ingredient here to hydrate and improve skin’s ability to retain moisture. Due to being gentle and effective, it’s a great solution step for dryness, dullness, uneven skin tone and texture. Free from parabens, sulfates and all those nasties, it features a light, herbal botanical scent with notes of lavender, geranium, and Australian sandalwood. I’ve been trying this out for a couple of days now and my skin is left noticeably softer, smoother, and more nourished. The best news is – I’m giving one away to a lucky reader! 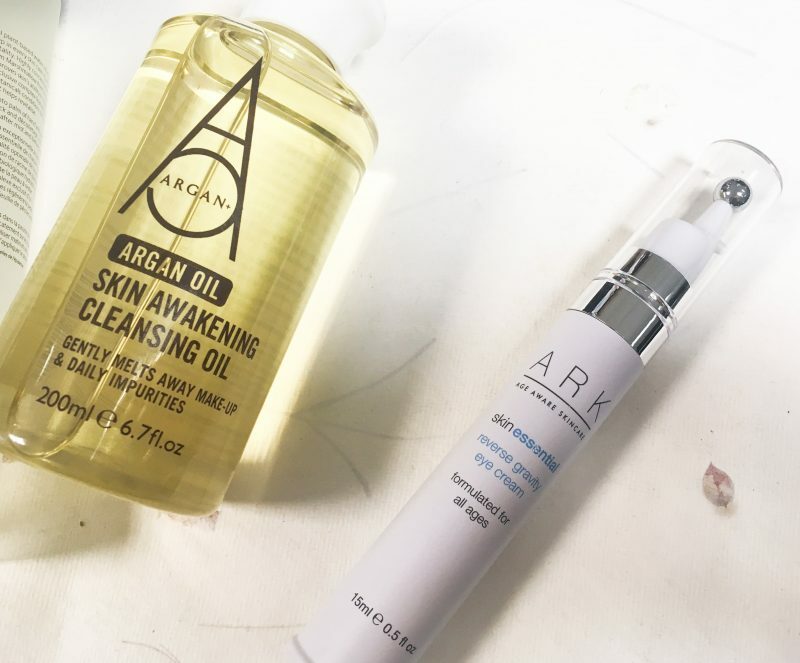 With a retail price of £40, I’m also throwing in a luxury Argan 5 Skin Awakening Cleansing Oil (£20) and ARK Reverse Gravity Eye Cream (£50). 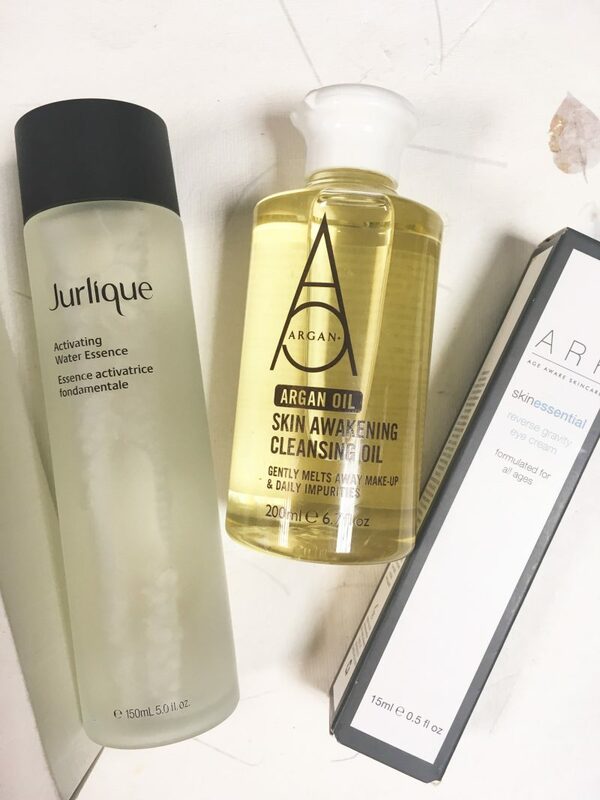 Together, this set provides the ultimate skincare cleansing and protecting regime, as the Argan 5 Cleansing Oil softly removes all traces of makeup and melts away impurities, and the ARK Eye Cream is a hero for reversing the signs of aging. 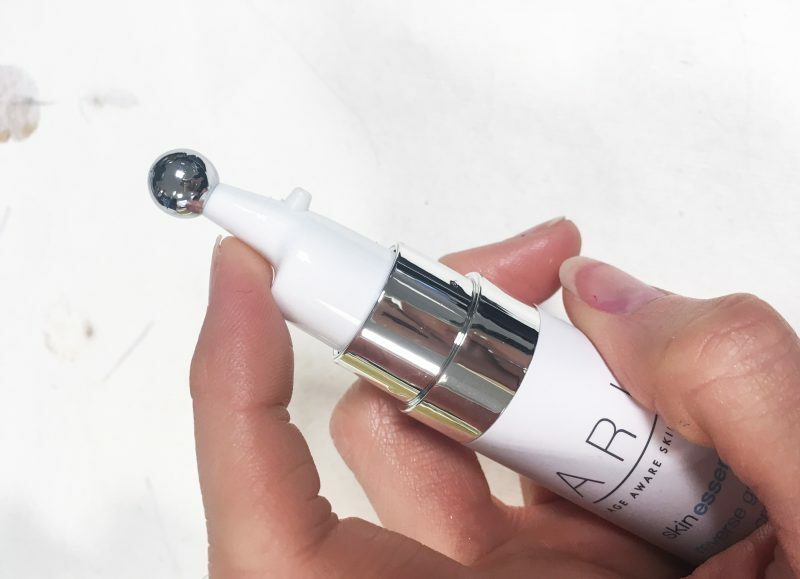 The specialist eye cream comes complete with a silver metal ball roller application, which cools the skin as well as increases circulation whilst massaging in the eye cream. It;s said to be a great little trick to work your eye cream in better, and really get that bright eyed look. All you have to do to enter is follow me on Instagram (@whatemmadid_), by entering below! Winner will be chosen on the 28th February 2017. Good luck!